Along with the growing wealth of the public and their quickening pace of life, nannies, once only hired by rich families, are common in many Chinese households. Along with the growing wealth of the public and their quickening pace of life, nannies, once only hired by rich families, are common in many Chinese households. 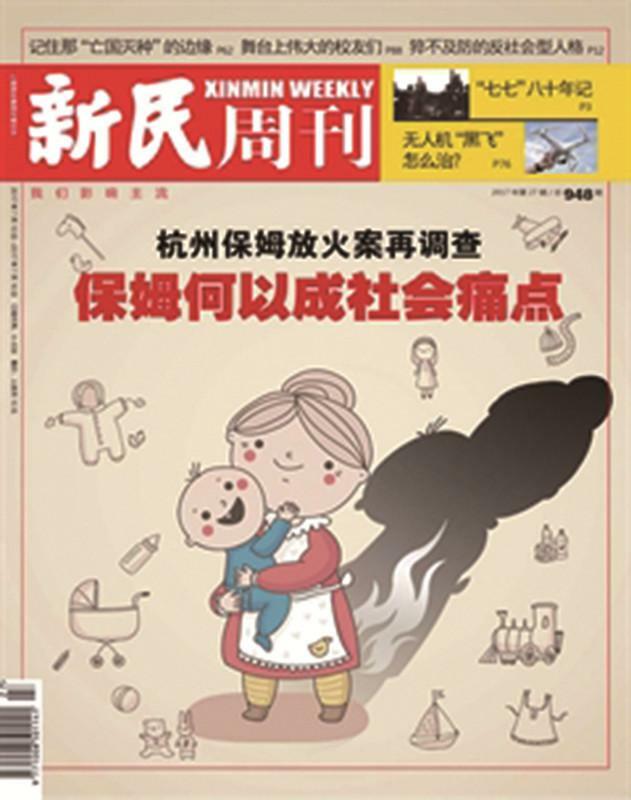 After China ended the One Child Policy, nannies have become increasingly popular and there is a shortage of nannies in many urban areas. However, negative news stories involving nannies frequently hit the headlines. One high-profile case in Hangzhou, Zhejiang Province, grabbed the nation’s attention recently. A nanny deliberately started a fire that killed the mother and her three children, igniting a new crisis of trust nationwide. Official statistics show that there were over 20 million nannies in 2015, many of whom were laid-off or migrant workers. Experts noted that it is high time for the role of nannying to be professionalized, and more vocational schools should be established to train and qualify nannies before they take up their duties.